Mount Angel School District opened its doors to students Tuesday, and they were welcomed by many new faces from the staff, including two new principals. Not only are there 15 new staff members districtwide, according to Superintendent Troy Stoops, but John F. Kennedy High School welcomed Dale Pedersen as its new principal, and Mount Angel Middle School welcomed Jared Tiecke as its new principal. 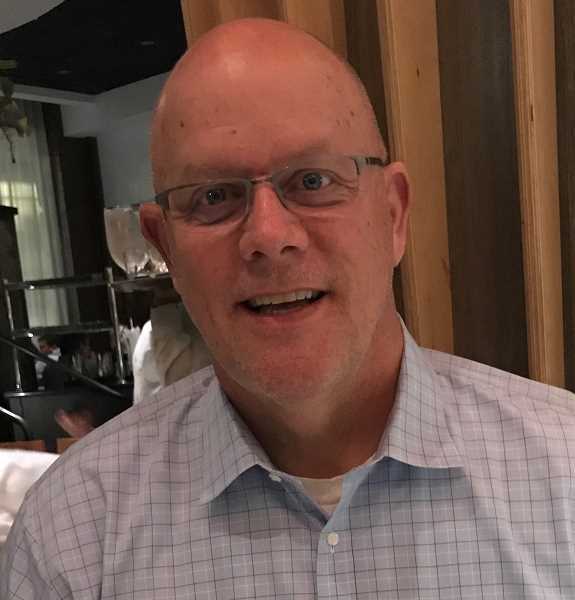 Pedersen replaces Seak Aker, who announced in the spring he would resign at the end of the school year after filling the role for three years. 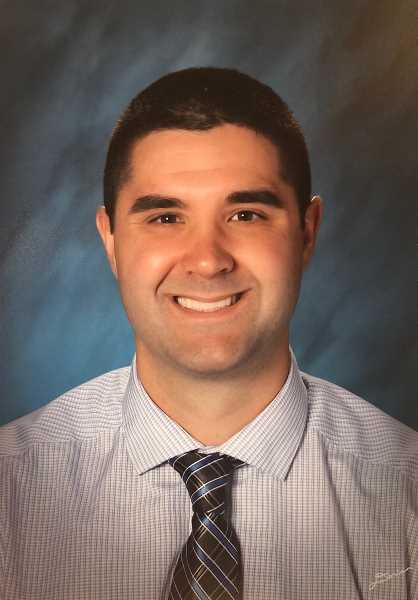 Pedersen comes from McKay High School in the Salem-Keizer School District where he has served as an assistant principal, behavioral specialist and secondary math teacher. Tiecke replaces the middle school's principal of six years Jennifer McCallum, who landed a job as a principal in Kalama, Wash.
Tiecke has been a behavioral specialist and instructional mentor at Brush College Elementary School since 2015. Prior to Brush College, Tiecke was at Houck Middle School, where he taught math, was an instructional coach and held multiple leadership roles. He is also an adjunct faculty member for Chemeketa Community College, where he has taught accounting and business classes since 2012. Other news at Kennedy includes receiving the OSAA Oregonian Cup for the third year in a row, which is a first for public schools in the 2A Classification. The high school's ag CTE program continues to expand, with new equipment and an addition to the shop being designed. Construction, made possible through a CTE Revitalization Grant and Measure 98 funding, is anticipated to begin in the winter. At the middle school, the soccer team is anticipating the development of a new soccer field.